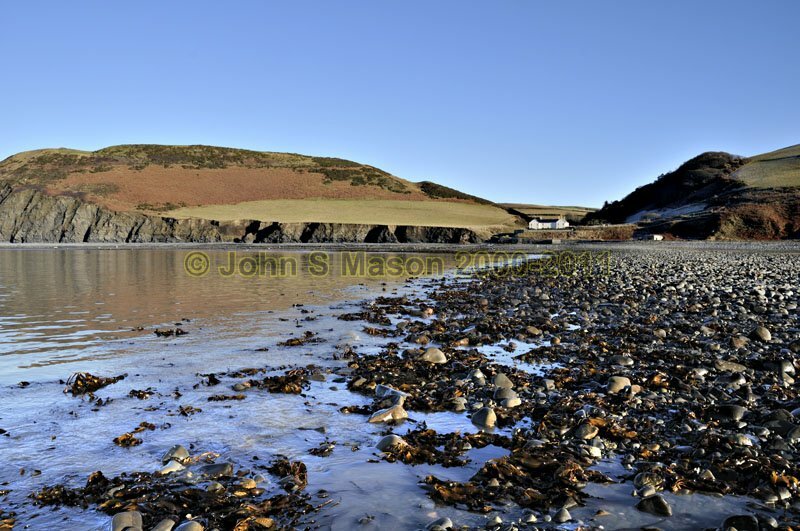 On Sarn Cynfelyn at low tide, looking back to Wallog. The white house is a prominent landmark from miles out at sea. Product number 011135e. Email me to enquire about this image: click HERE.